Since we are creating a smart desk we need to know and store our customers user data and preferences, so we can deliver the perfect desk height and temperature zone to any smart desk in the known space. 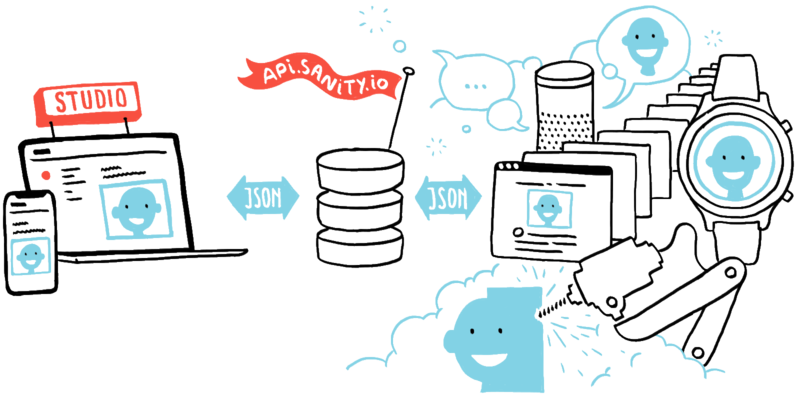 To make development fast and agile, we decided to store our data in sanity.io a Headless CRM system. It provides a nice easy to use RestApi to store and fetch data, as well as a content management UI that allow's us to manage users and our data. This blog post is a submission for the Cloud City! badge.